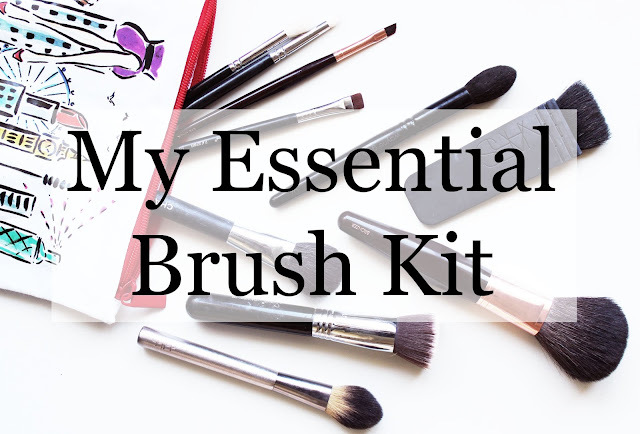 If, when I was getting into make up, somebody had written down a list of make up brushes they considered essential in a basic kit, I would have found it very helpful. There is nothing I enjoy more than prepping on a summer days by dusting bronzer all over my face, and the best tool to do it is a fat fluffy brush, the bigger the better! I love the way a nice big brush disperses powder so evenly and naturally, so it is a staple in my make up kit. 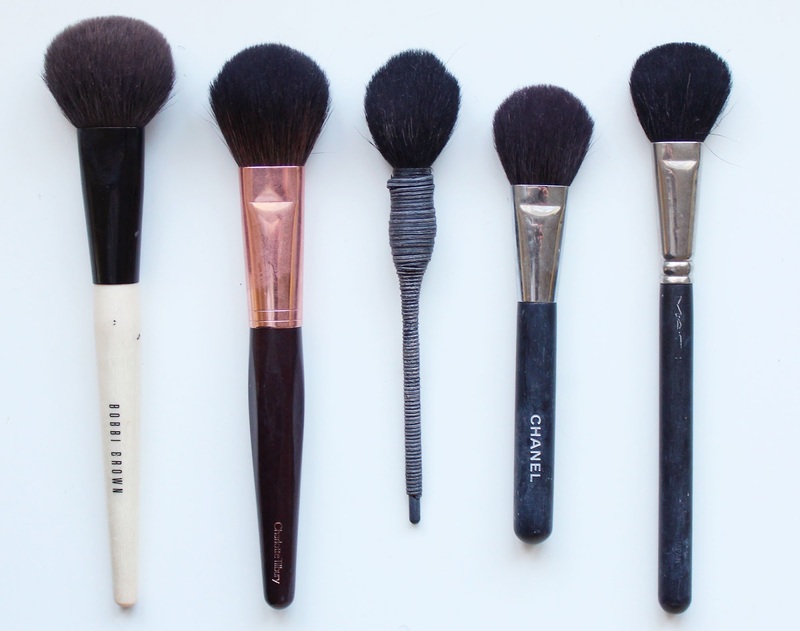 An angled brush is essential for contouring, of course! Anything to chisel those cheekbones (or lack of)! I love the Nars Ita brush especially, but there are others with a lower price tag. 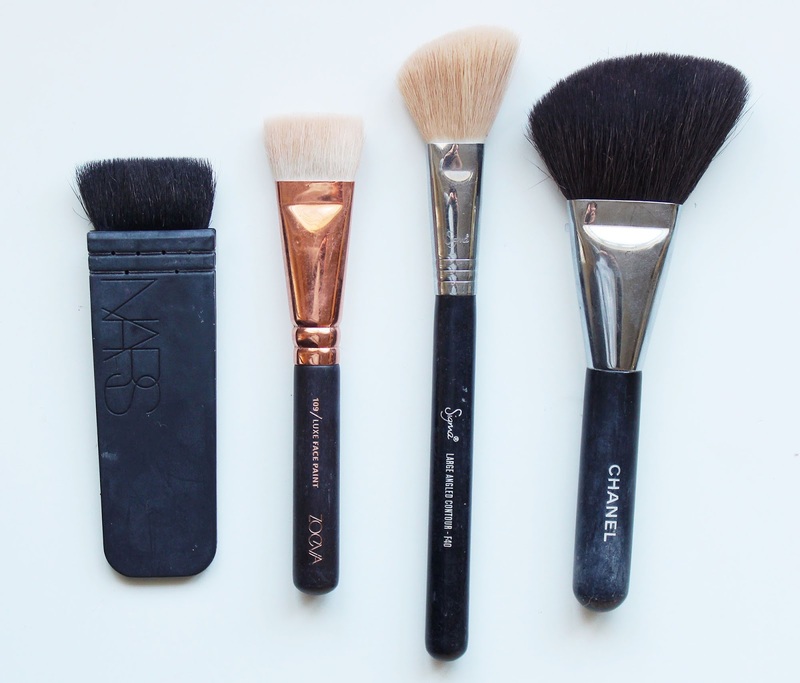 Another angled brush than is an absolute staple is my Chanel brush. It's nice a fluffy so is good for bronzing like I described above, or softening contour. 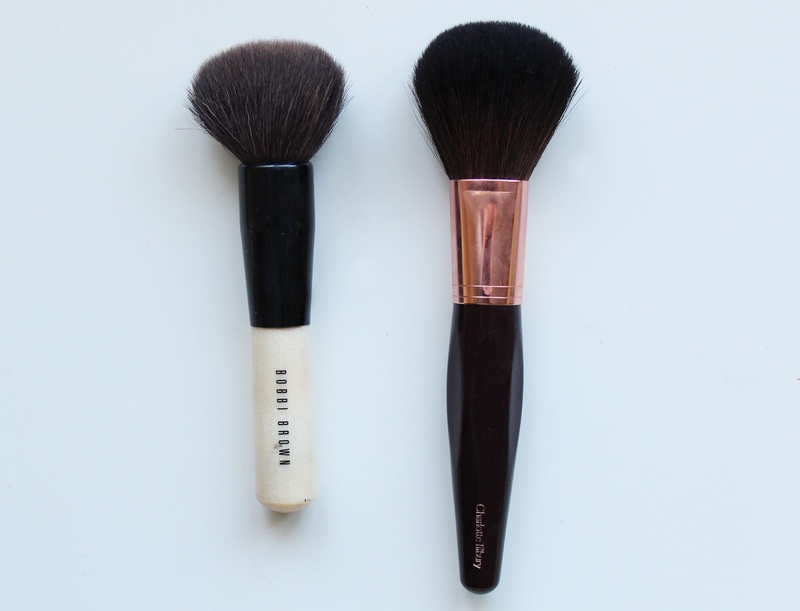 I always use a tapered brush to apply setting powder. 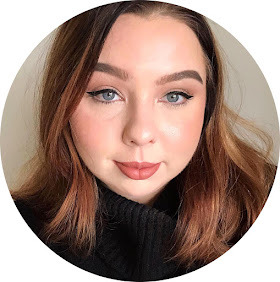 It's perfect for getting close under the eye area to make sure your concealer doesn't crease, and other difficult to reach areas like around the nose. 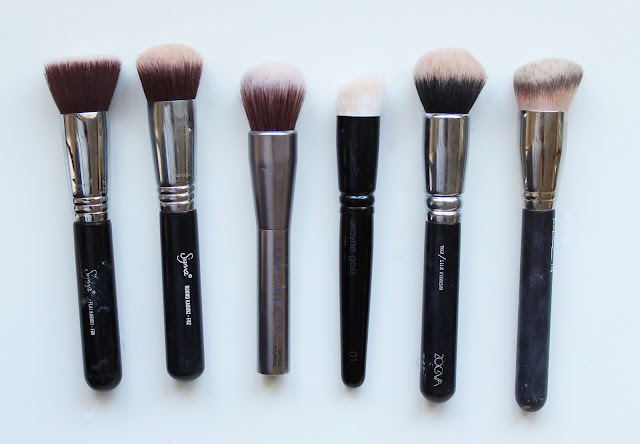 The smaller tapered brushes are also perfect for highlight. I always like to add a healthy, rosy glow to my complexion so a good blush brush is a staple in my collection. I personally like them to be fluffy to get a subtle application of powder, and rounded to cup the apple of my cheek. This is what I like to call "the all rounder", I use such a brush mainly for foundation, but it's so versatile it can be used for cream bronzer/contour, blush, highlight. It's essential to create a base, for me! I don't think these need much explaining! 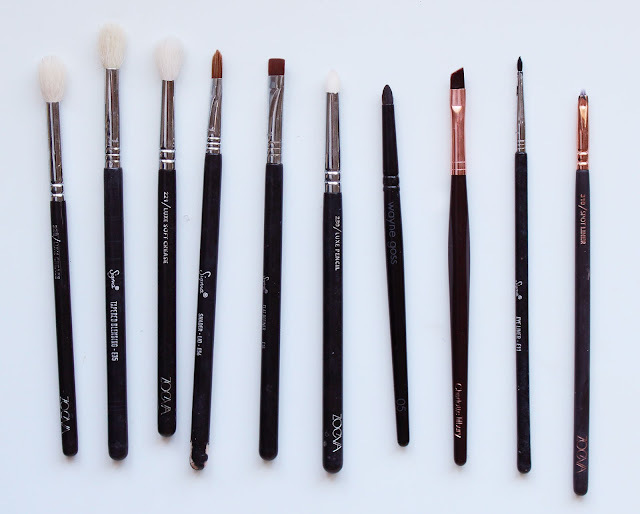 They're an absolute must to perfect a smoky eye. I use a flat definer to apply colour beneath lower lash line, which I do nearly every day I wear make up, so this is a must in my brush kit. I use a pencil brush to smudge out the shadow beneath the lash line to get a softer look. It's also great for smudging eyeliner, creating a cut crease, and highlighting the inner corner of the eye. I use a flat brush to apply shimmer and pigment. A spritz with Mac Fix+ and a flat brush and you can turn a shimmery eyeshadow into an ultra-metallic shade. The smaller the better! I wear eyeliner pretty much daily, so a small liner to get a precise, sharp feline flick is a must have! 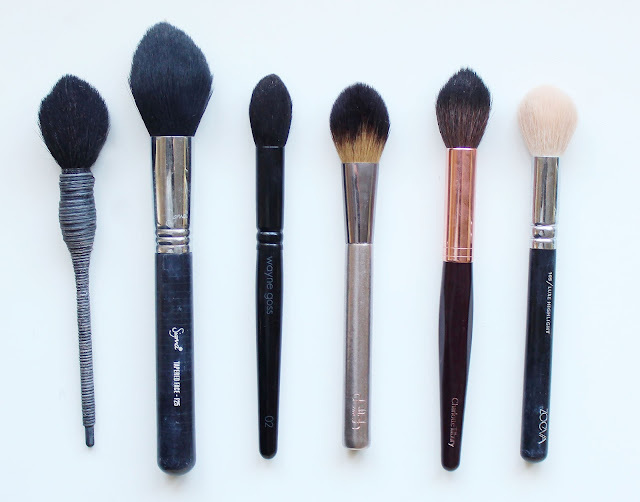 What brushes are your must-haves? I'll just stick to my Jessup ones and some from Essence - I do recommend both! Who knew you needed so many brushes! I use the Nars Yachiyo brush too. 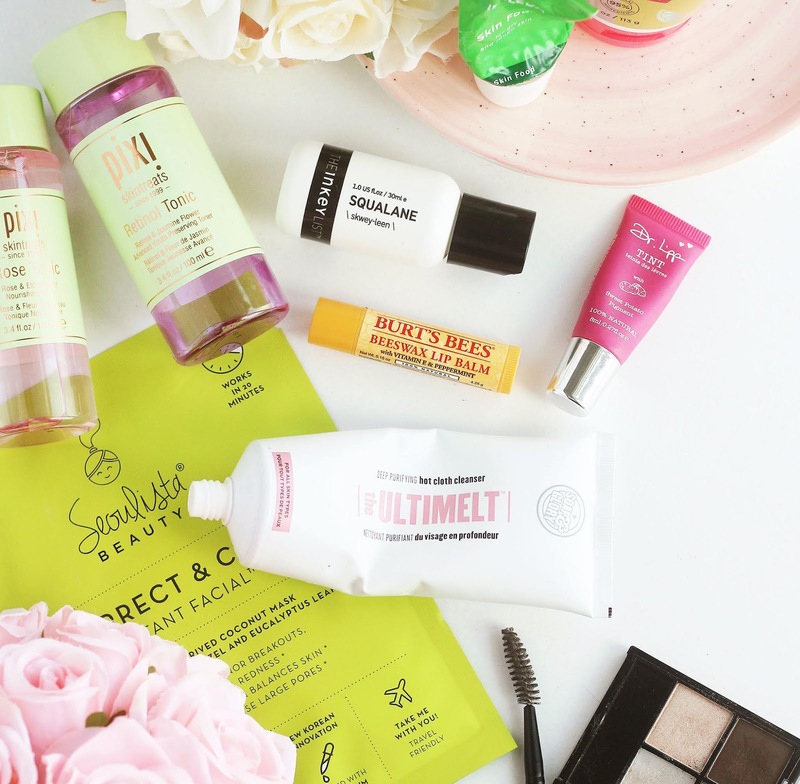 It's brilliant for blusher! This has answered all my questions,I'm going to treat myself..
My Sigma F80 is my all time favourite brush! I've just started to clean my brushes I've never thought about doing it before. But makes Sense they need to be cleaned. I feel like I'm the only person who hasn't tried any sigma brushes...I just haven't gotten around to purchasing any, however this post may just have given me the push I need to get some!